As a coach and educator of 33 years, Edward Danel has worked with both boys and girls from elementary school to college. Ed played football, basketball and baseball before becoming a coach. He believes that no matter how long you’ve been coaching there is always room to improve. Ed began his career coaching boys and says he made most of his “mistakes” on them. Later he started coaching girls teams. While he admits that there are differences between the two, there are also many similarities. The two genders differ in how they act emotionally on and off the court. 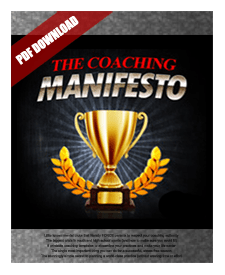 Ed gives tips to a first time coach on how to handle these differences and how kids react to different coaching styles.